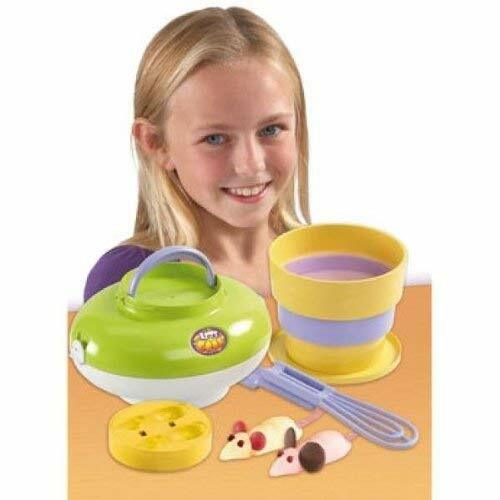 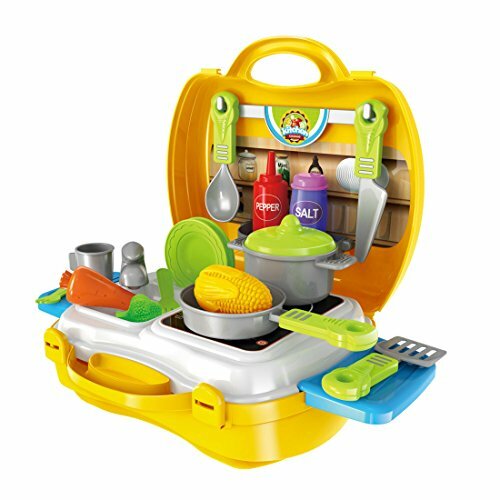 The successful Let’s Cooks and Girl Gourmet toys are a big hit with today’s budding cooks, chefs and kitchen helpers. 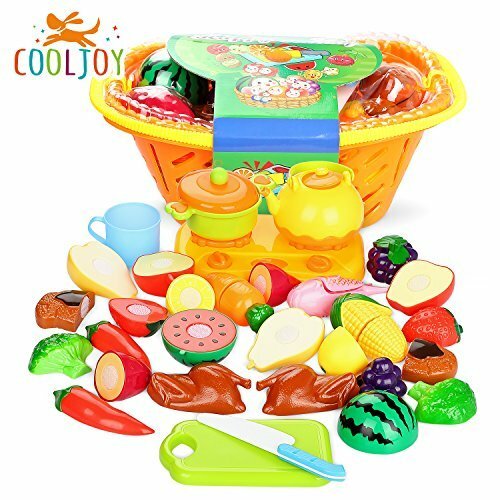 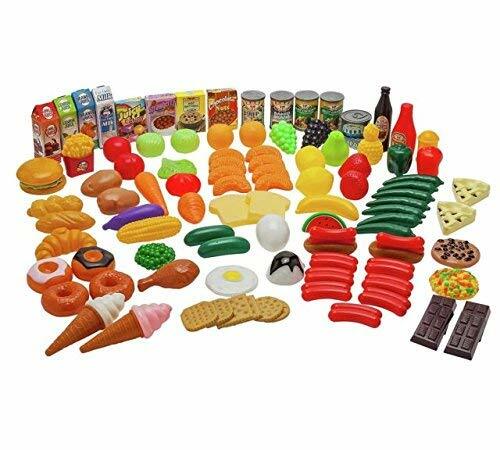 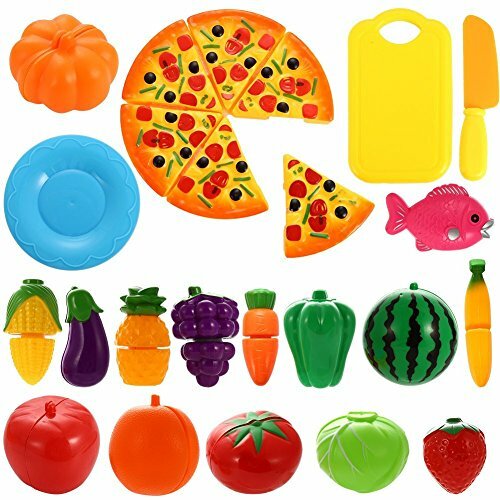 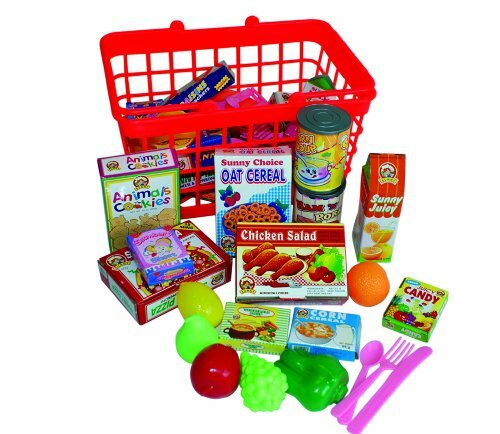 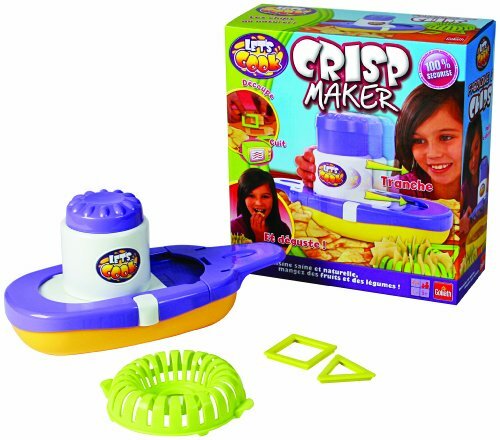 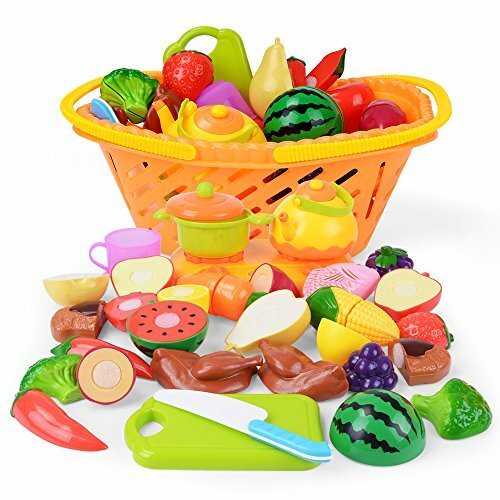 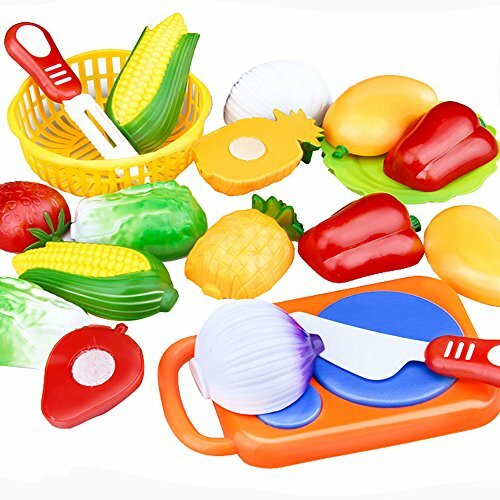 These creative toys help get kids involved and have fun while learning about good healthy foods like fruit and vegetables. 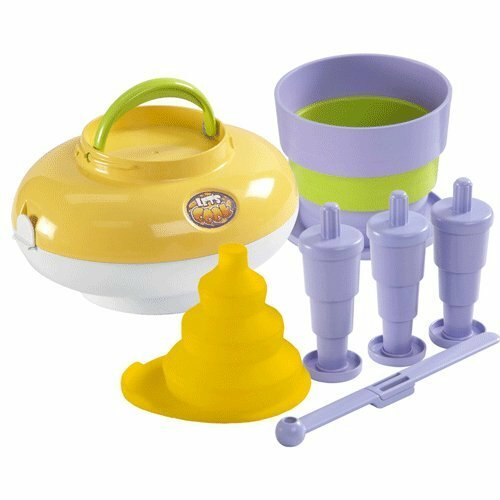 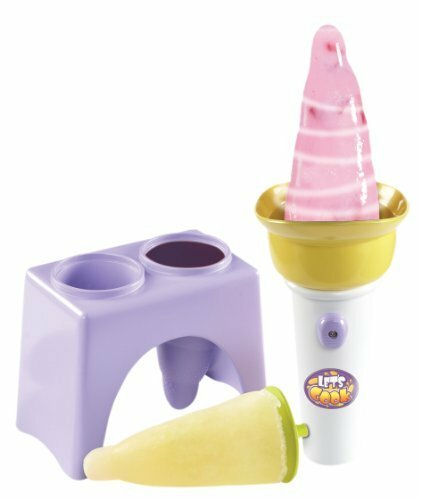 The Let’s Cook range includes a great safe to use fruit factory that can make delicious juices, smoothies and ice lollies. 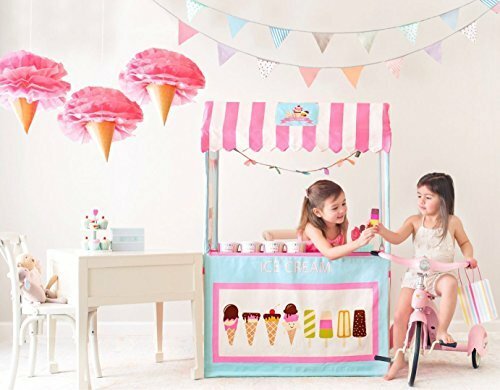 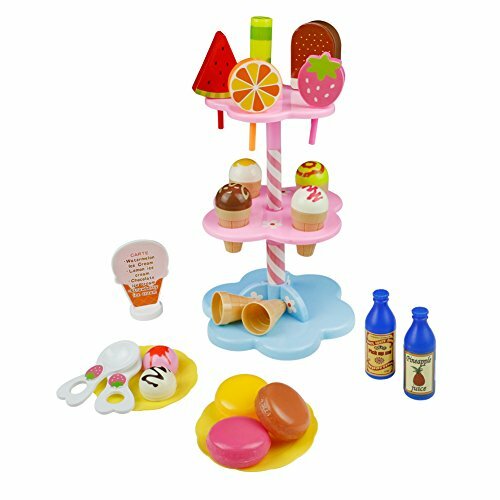 New on the scene are a range of delicious treat making sets, try your hand at creating your own chocolate bars, candy floss, smoothies and tasty pizzas. 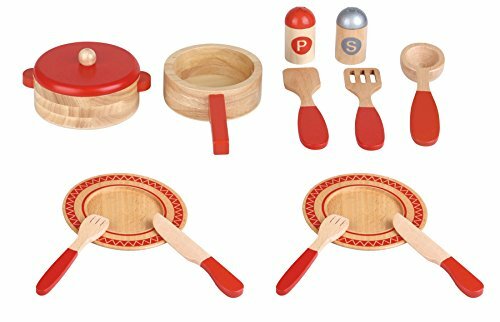 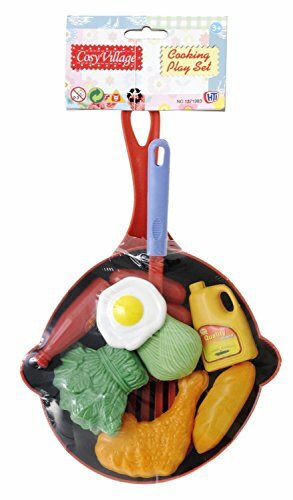 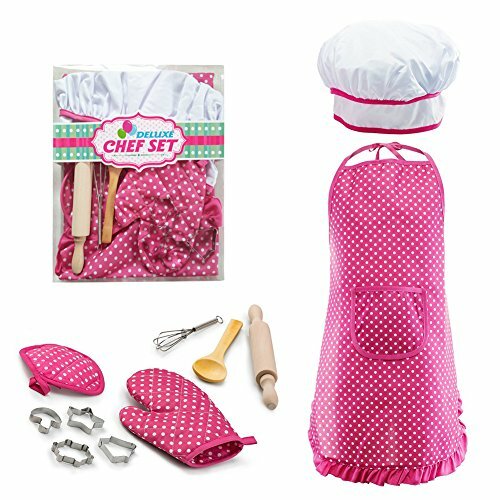 The Galt Pizza making set comes complete with chefs hat, pizza pan and utensils along with a fun colour recipe cards to follow. 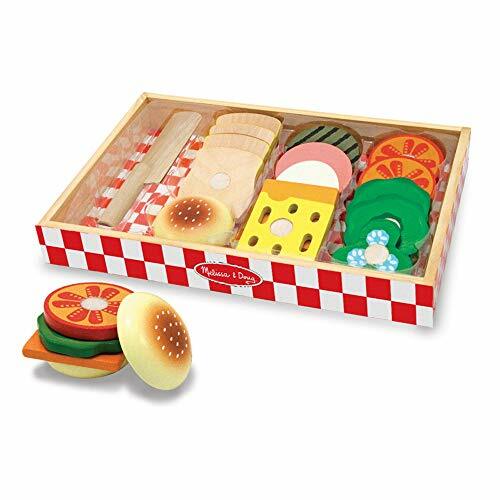 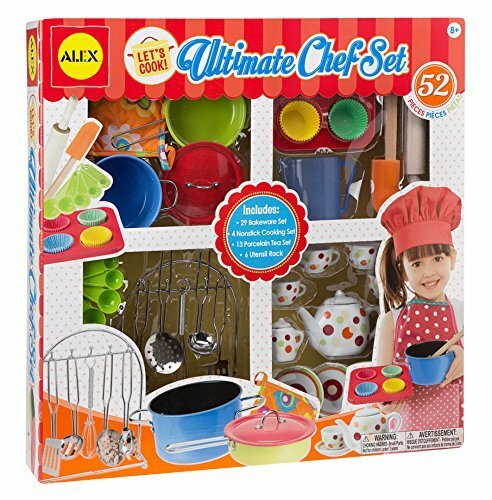 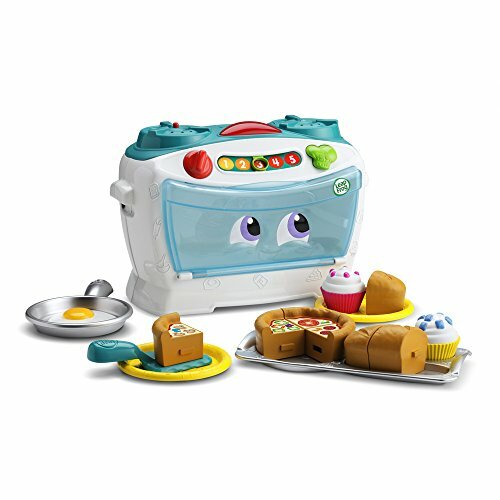 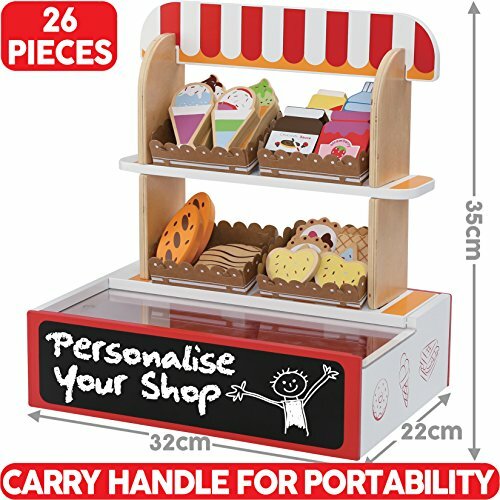 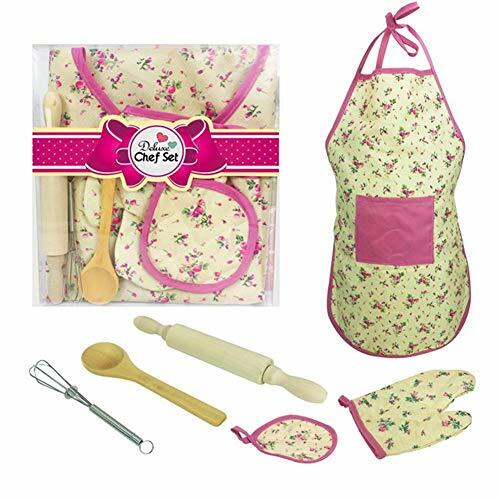 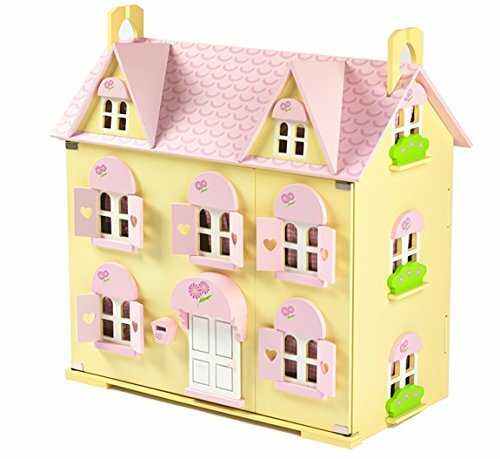 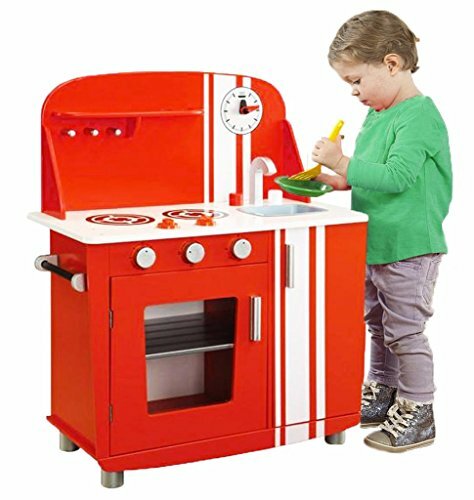 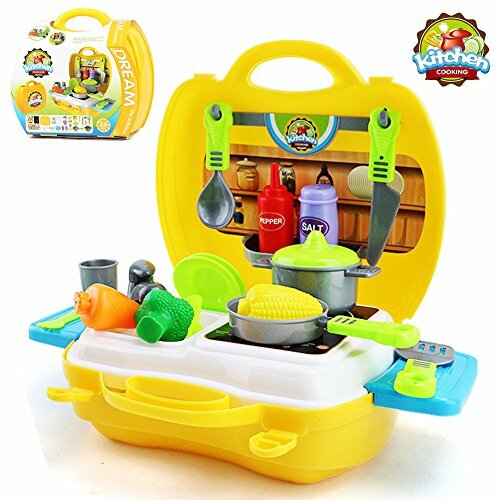 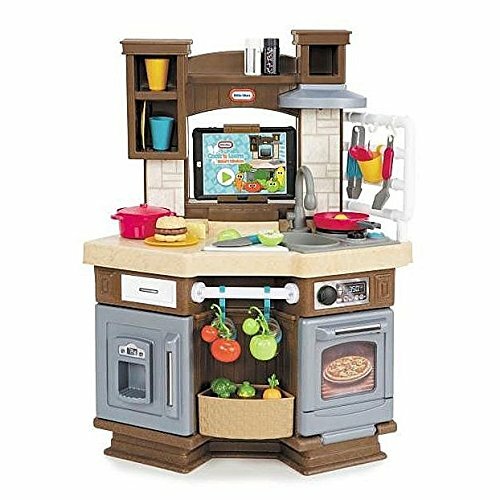 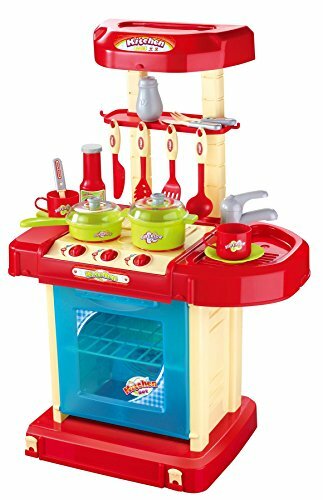 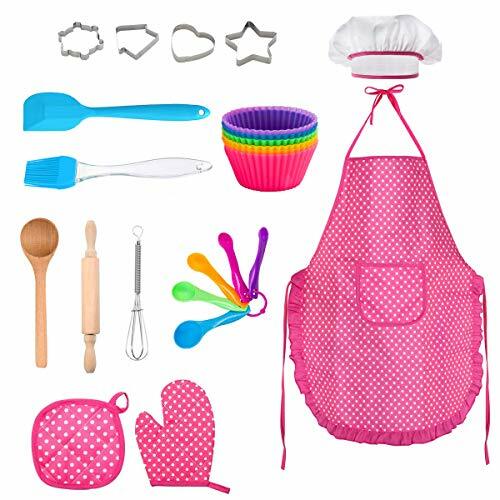 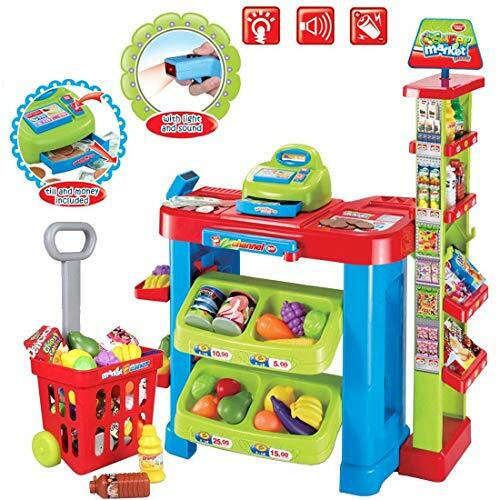 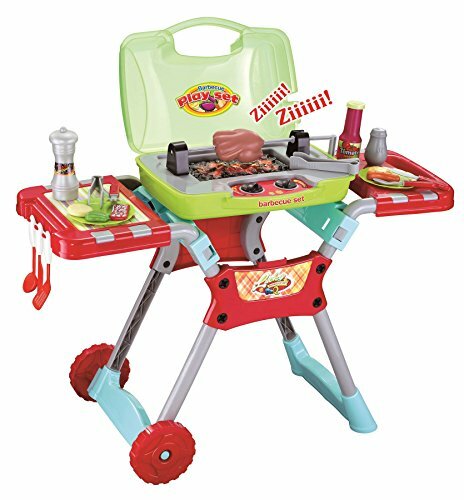 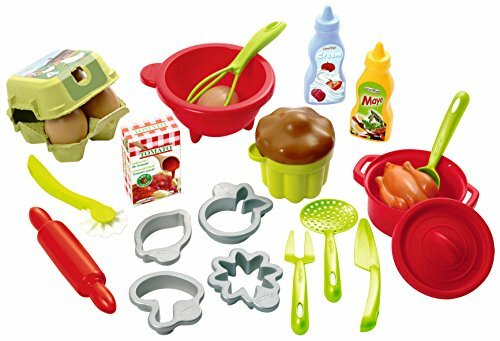 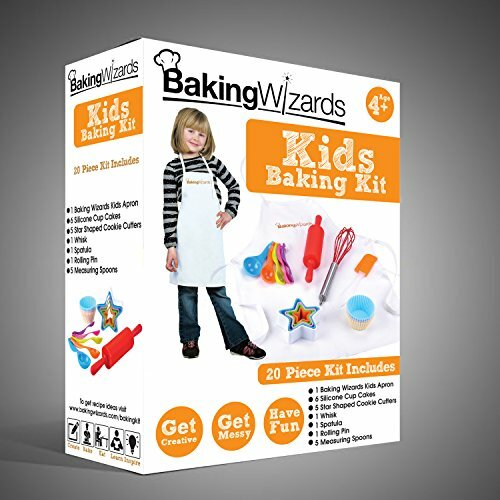 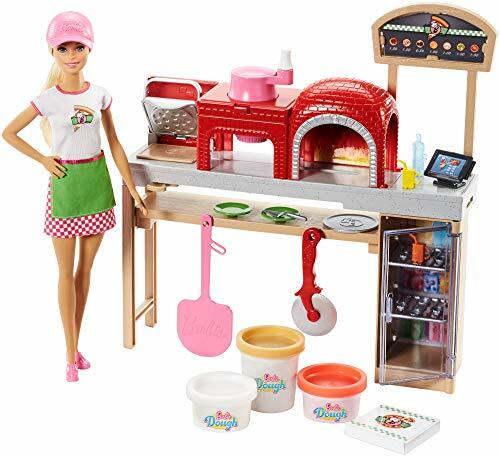 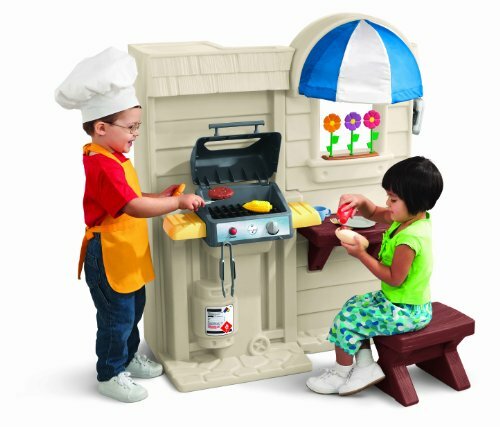 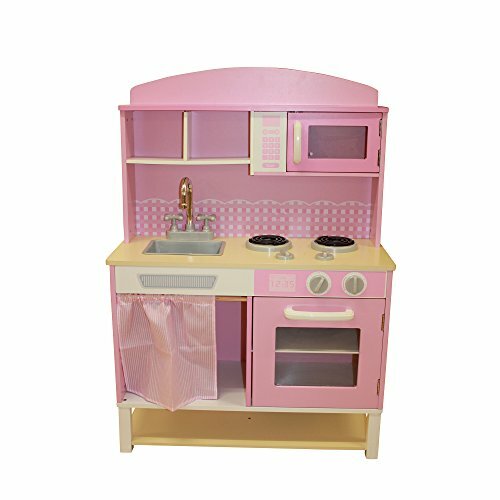 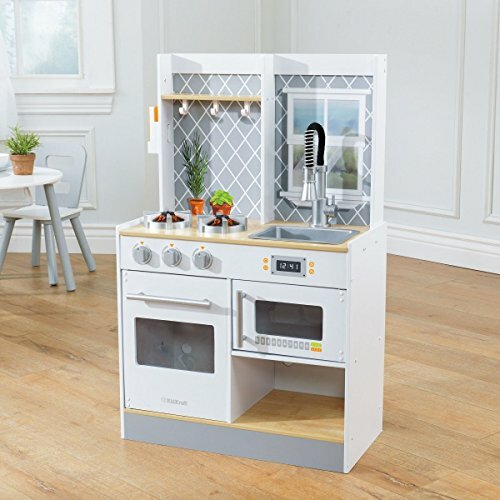 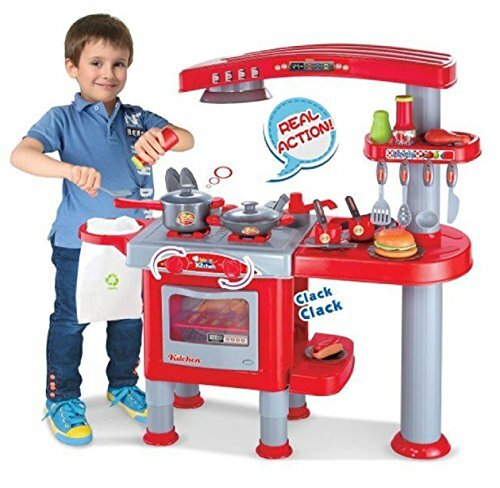 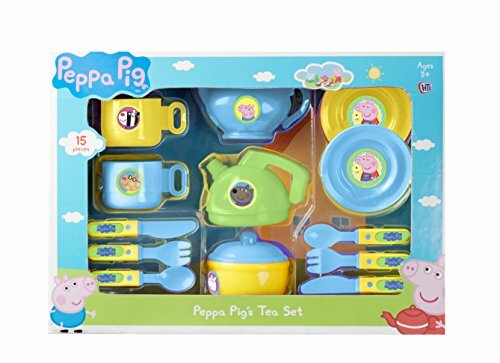 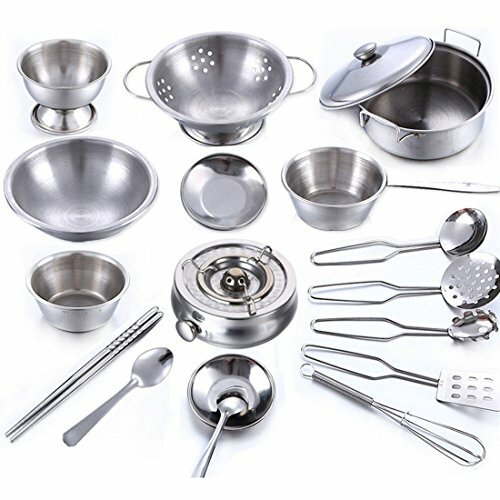 For fun imaginary play there are chef bakery sets, mini kitchens, cooking hobs, inside and outside cooking stations, play food and character kitchens for Peppa Pig, Dora the Explorer and Hello Kitty. 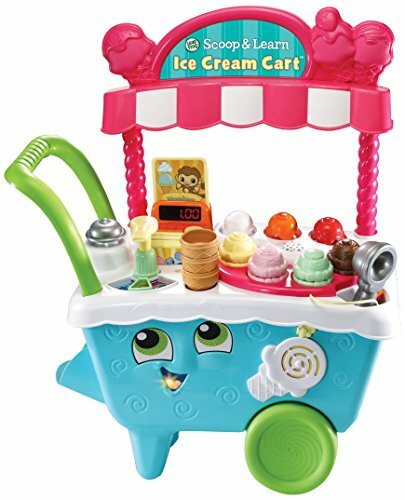 For more icy treats there is the Let’s Cook Ice Cream Parlour. 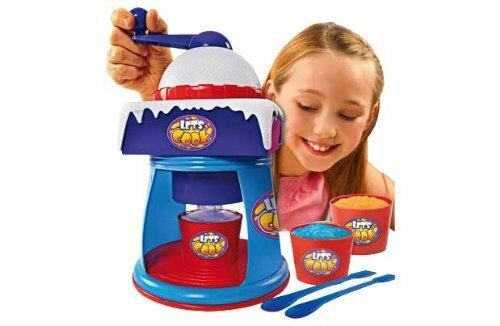 Make scrummy ice cream with chocolate or fruit toppings and sprinkles whenever you want. 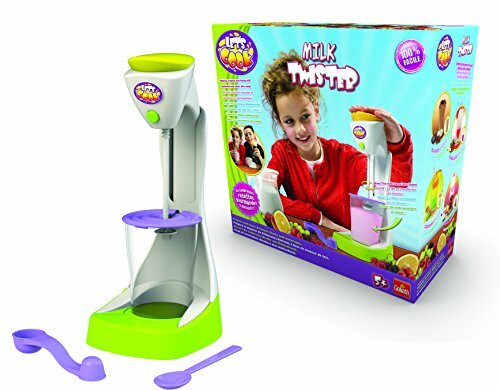 The award winning Girl Gourmet Cup Cake maker will no doubt be popular again after winning the Toy Retailers Association award for best creative toy of the year.